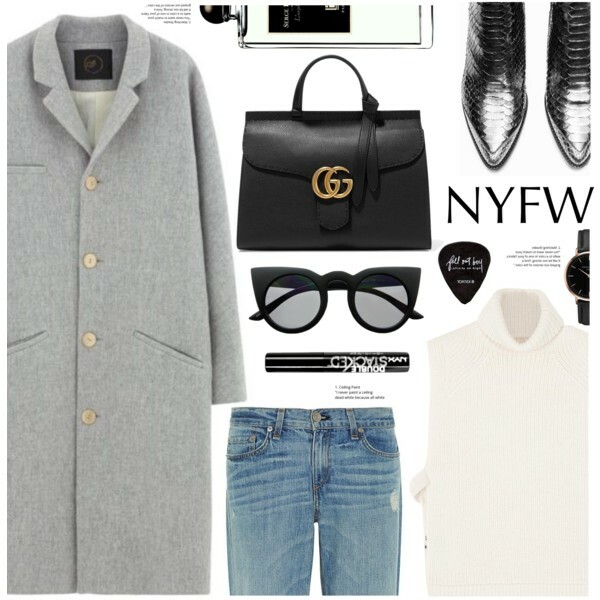 We are all into unisex style, that’s why I decided to write this blog post about cool ways how to wear boyfriend jeans with heels. This combination might sound like a nonsense to you, but it does exist and these days it can be found everywhere on the streets. Most women think they will appear boyish wearing boyfriend jeans, but in reality, everything can look different. A cold day can be freshened up with a pair of washed blue boyfriend jeans, white cable-knit sweater and navy-blue pointed-toe heeled lace-up pumps. Add camel beanie with fur pom-pom to finish this outfit. 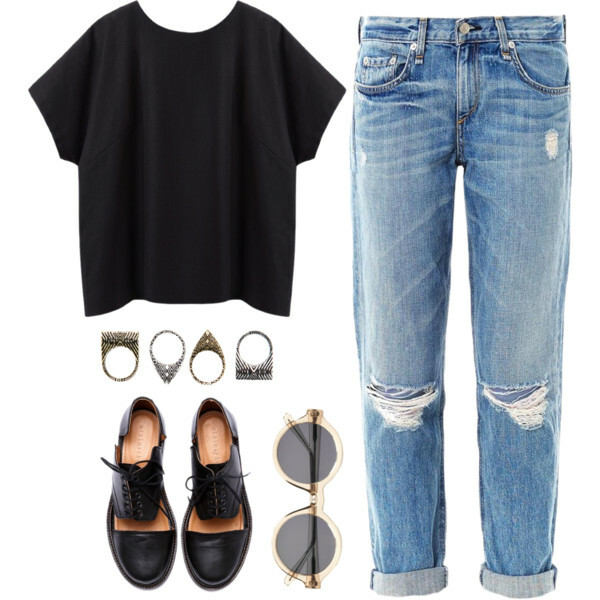 Let’s talk about ways how to make your boyfriend jeans look sporty, cool and urban! You get this right, I am talking about boyfriend jeans and sneakers outfit ideas. This combination is not something new, but we all love it so much for its comfort and casual appearance. The thing is, you can mix and match different tops and jackets to underline your uniqueness and make things look dressed down. 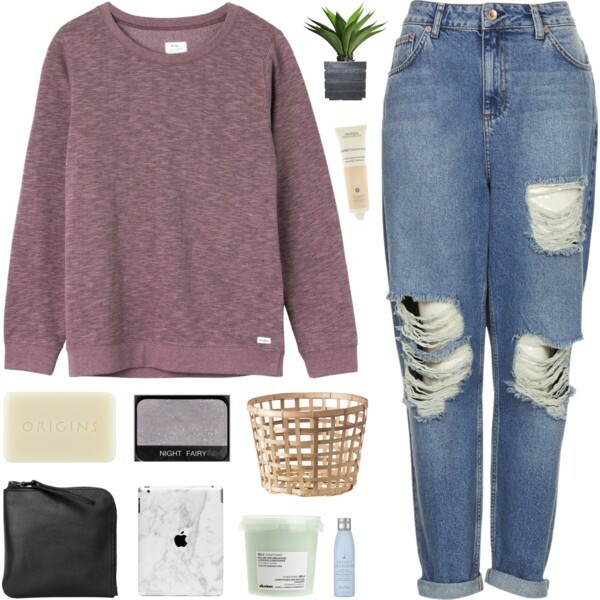 A simple oversized tee or a basic plaid shirt will work awesome together with BF jeans and classic sneakers. Make sure to add printed or colorful items to liven things up a bit. As I have already mentioned, an oversized jacket is a great cover-up for cooler evenings, as well as to emphasize your individuality. 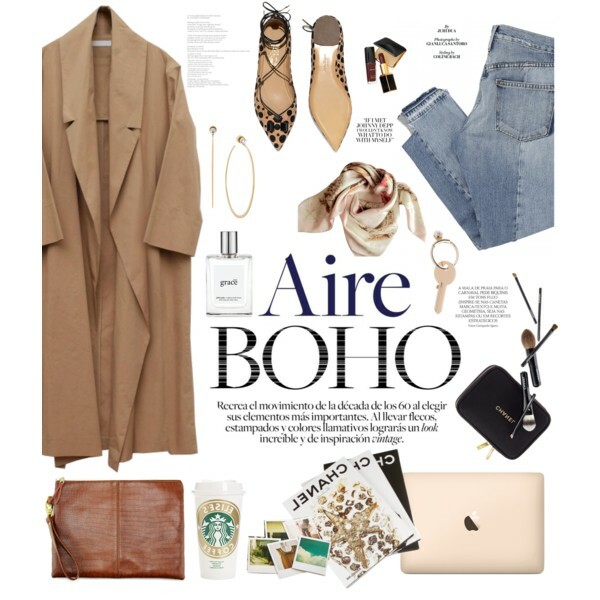 Take a close-up look at some of my favorite outfit ideas below and tell me your thoughts in the comments below. 1. Keep it simple and uncomplicated. Go for a black slouchy sweater and team it with ripped boyfriend jeans. 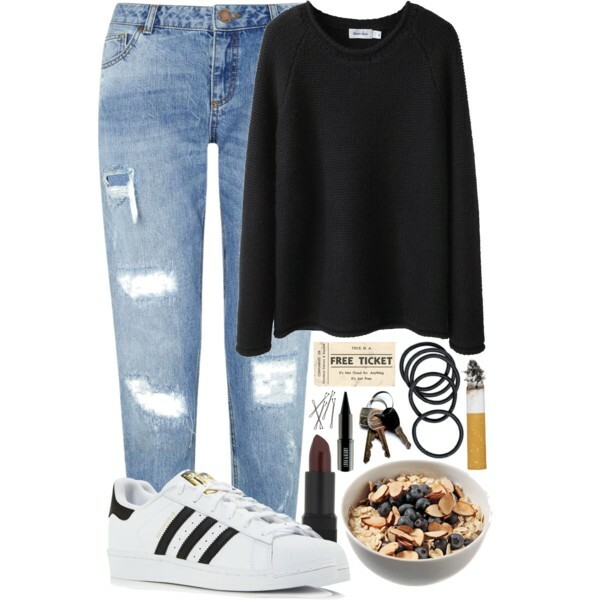 Add white Adidas sneakers to complete this look.